No. 1 Novak Djokovic will take on No. 2 Roger Federer in Sunday's Wimbledon 2015 final, resuming a rivalry that spans 39 meetings and a 20-19 record in favor of Federer. 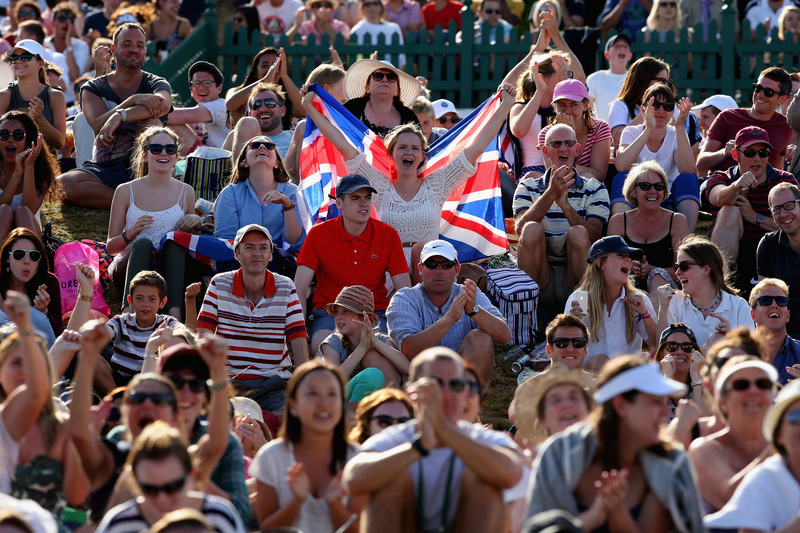 LONDON – On Sunday at the All England Club, No. 1 Novak Djokovic and No. 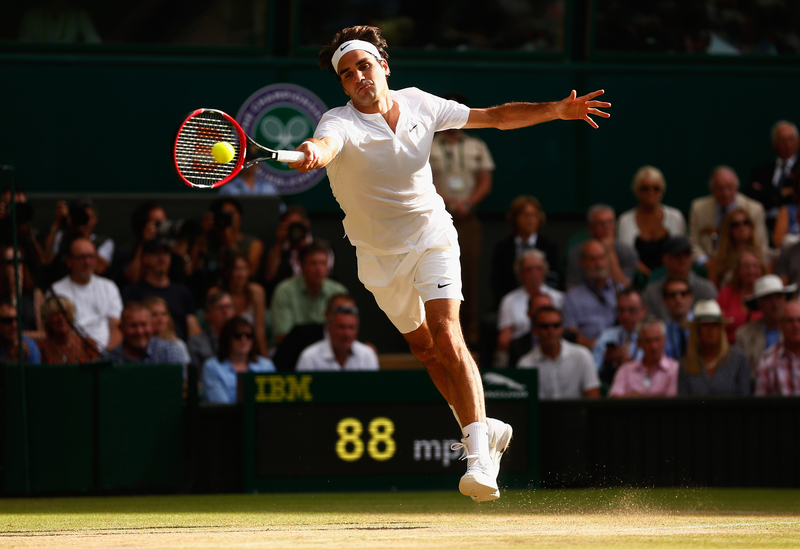 2 Roger Federer will face off in a rematch of last year's Wimbledon final, which saw Djokovic edge Federer in five sets. 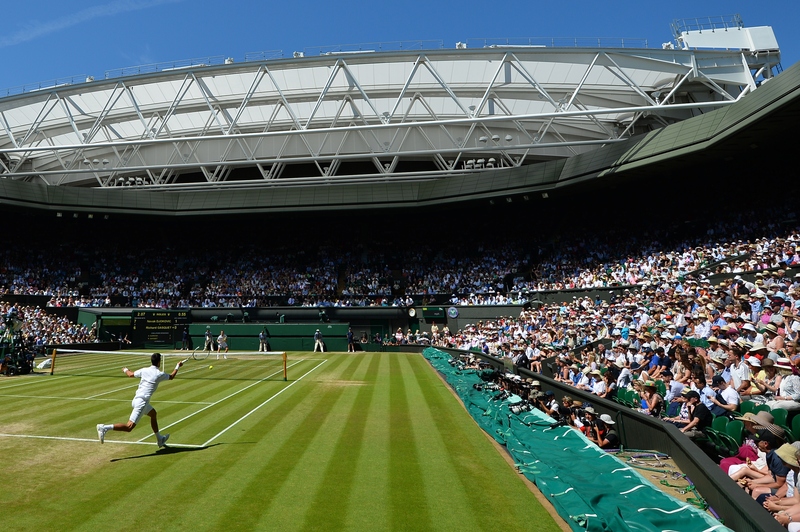 Djokovic is looking to become the first man since 2007 to successfully defend his Wimbledon title, while Federer is gunning for his record-breaking eighth Wimbledon title and 18th major title. Federer leads the head-to-head 20-19 and the pair has played three times in 2015—all in finals—on three very different courts. Federer claimed his win on the lightning-quick hard courts of Dubai and Djokovic topped the Swiss on the slower courts of Indian Wells and Rome. 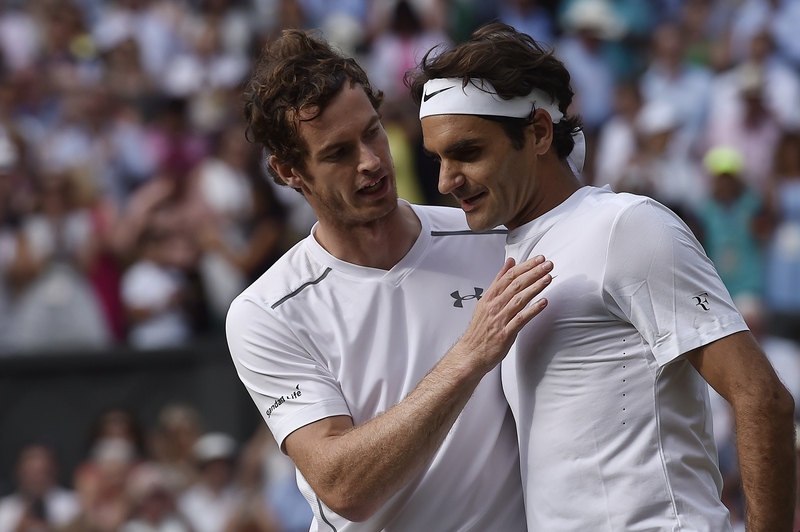 While much was made of Boris Becker's comments suggesting an ongoing rift between the two men who top the ATP rankings, the respect they have for each other is plain to see. Game recognizes game, and Federer has not hesitated in saluting Djokovic's transformation over the years into the most dominant player in men's tennis. "He's had great success, unbelievable success actually, throughout his career," Federer said. "But especially now the last few years, he's been unbelievably dominant, especially on the hard courts, then he improved on the grass. On the clay, he's one of the best, if not the best. He's become very match‑tough. He always shows up. It's tough to beat him. He's been very injury‑free. 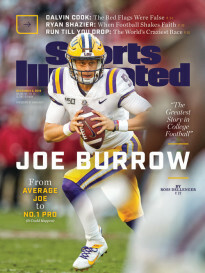 He's been good for the game." Sunday's final will be the 40th meeting between the two, the second most matches played in a head-to-head in the Open Era, only second to Djokovic's rivalry with Rafael Nadal. 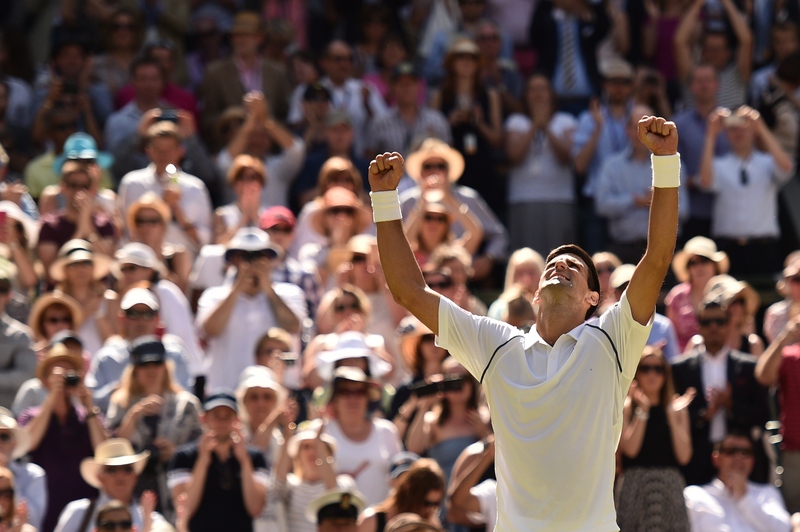 "He's one of the people that actually made me a better player," Djokovic said. "In the matches against him, I went through a lot of different emotions and things that allowed me to understand what I need to do to become a better player and to win against him and win Grand Slam trophies." 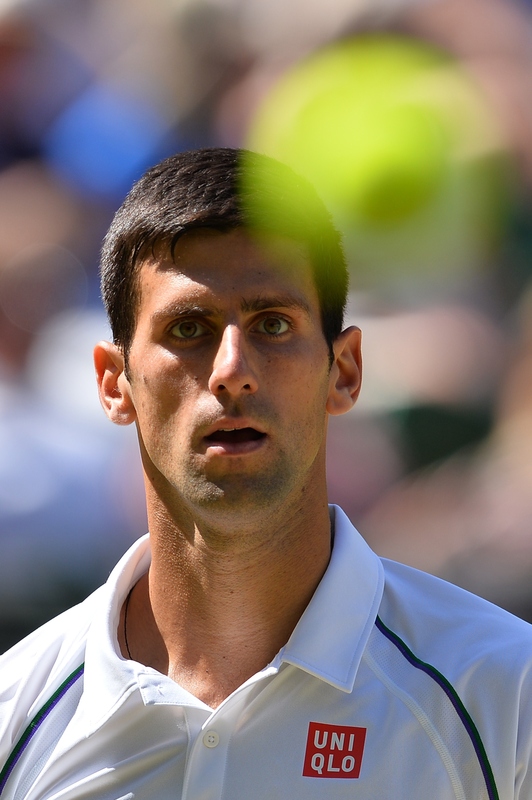 ​Djokovic comes into the final with room to improve. 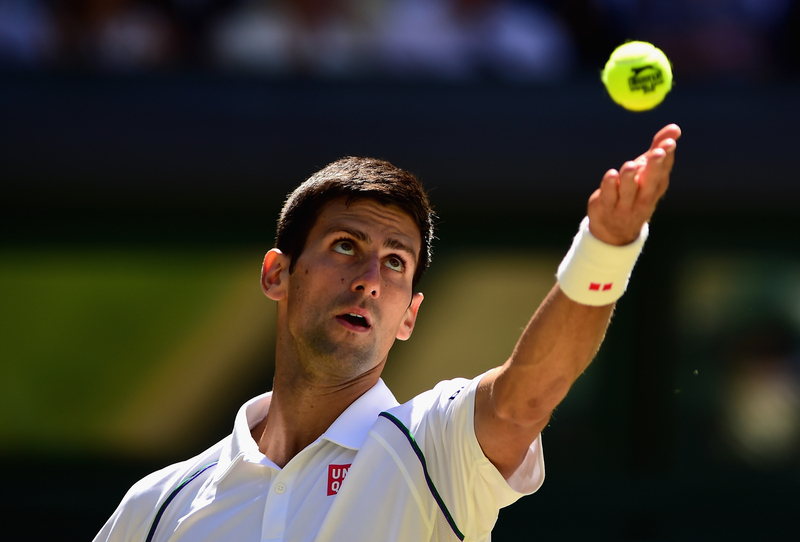 We have yet to see the best of Novak Djokovic this fortnight. He needed five sets to beat No. 14 Kevin Anderson in the fourth round and though he dispatched No. 9 Marin Cilic and No. 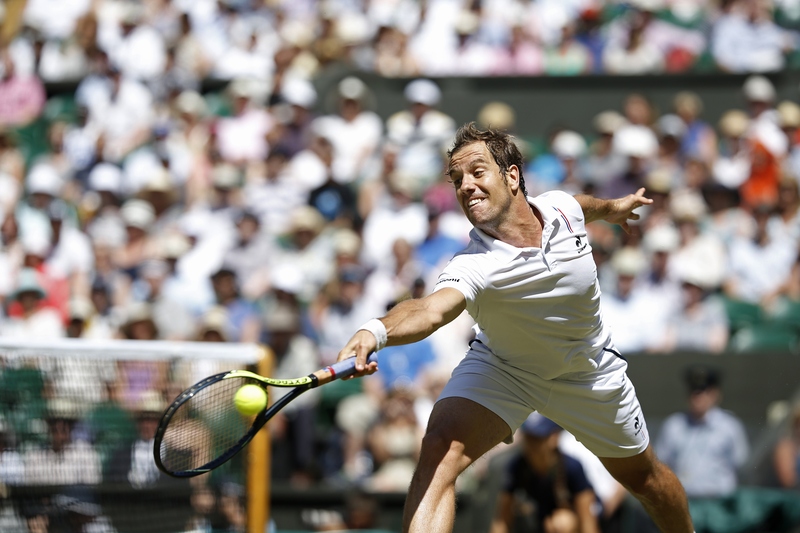 21 Richard Gasquet in straight sets, he knows he'll need to bring a higher-caliber game when he faces Federer. Federer comes in with the opposite problem. He played, perhaps, the best three sets he's ever played against top quality opposition in the semifinals, beating Andy Murray 7–5, 7–5, 6–4 by putting on a serving clinic. 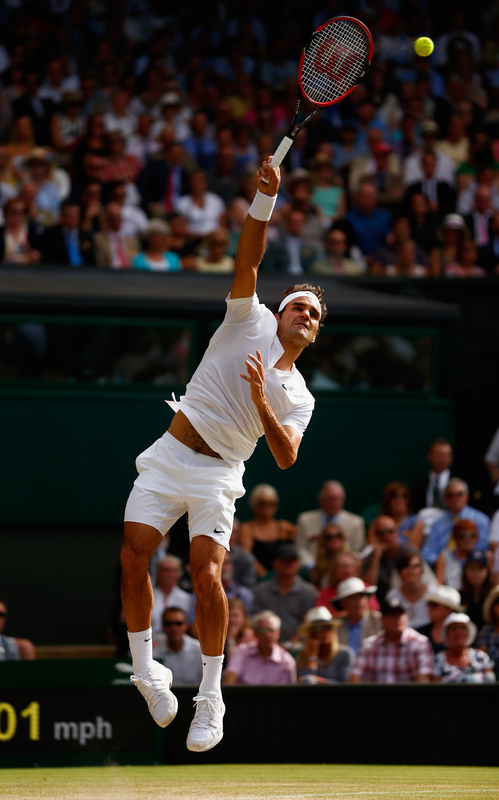 Federer served at 76% in the match and was not broken against one of the best returners in the game. He also hit 56 winners to just 11 unforced errors—again, against one of the best defenders in the game. Federer said it was one of the best matches he's ever played. But can he bring that level again against Djokovic? 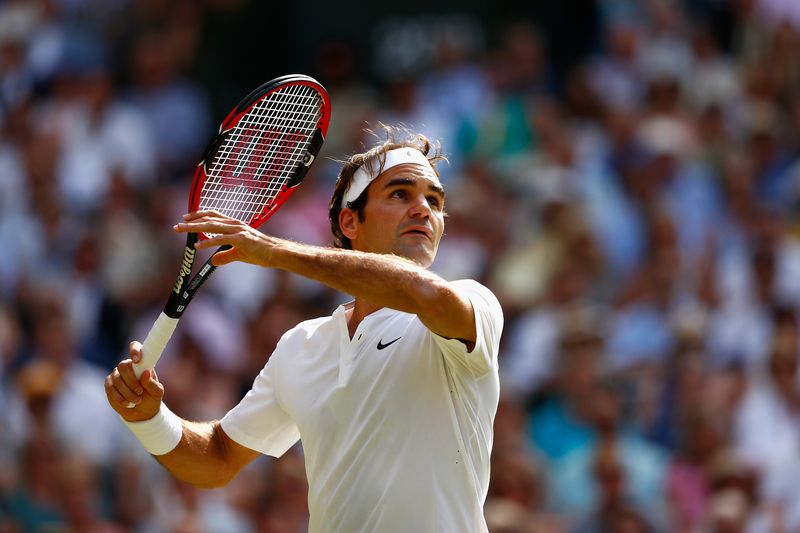 Federer has held serve in 89 of his 90 service games during the tournament and faced just four break points. 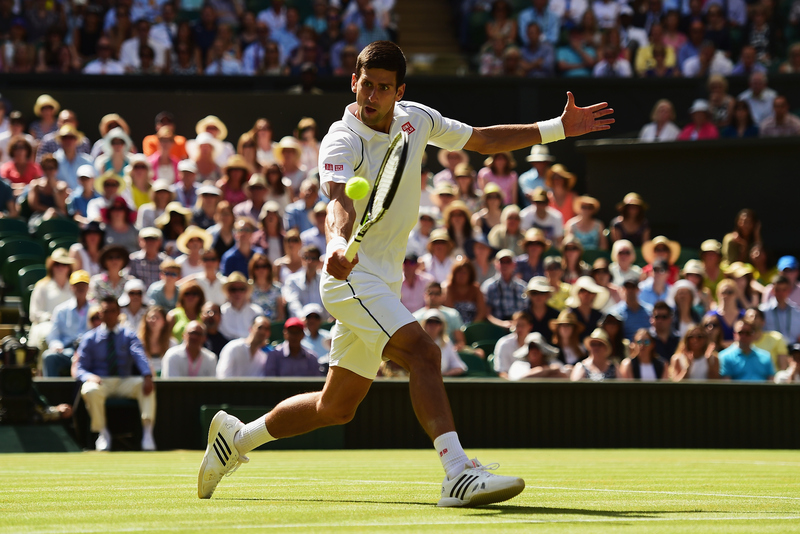 "This is where he loves to play," Djokovic said. 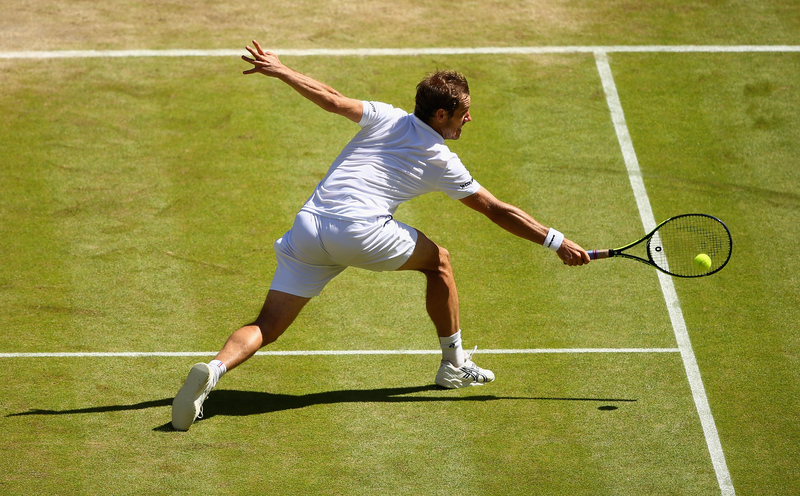 "This is where he plays his best tennis, I think. 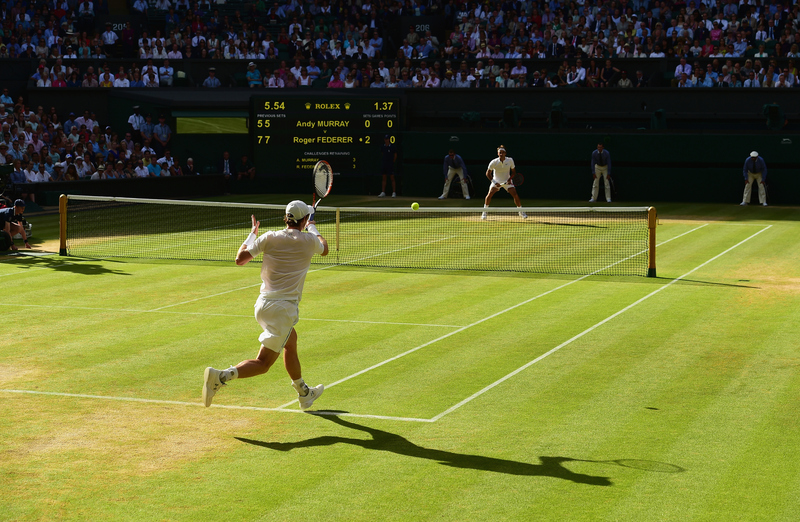 The Centre Court of Wimbledon, seven titles. It's his court. He loves it. He usually rises up to the occasion. He's always playing his toughest when it matters the most. 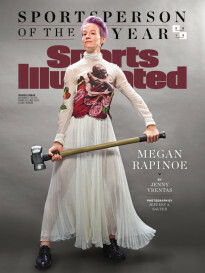 That's why he's a big champion." If Federer can't deliver a similar lights-out serving display, he'll find himself stuck in rallies with Djokovic. 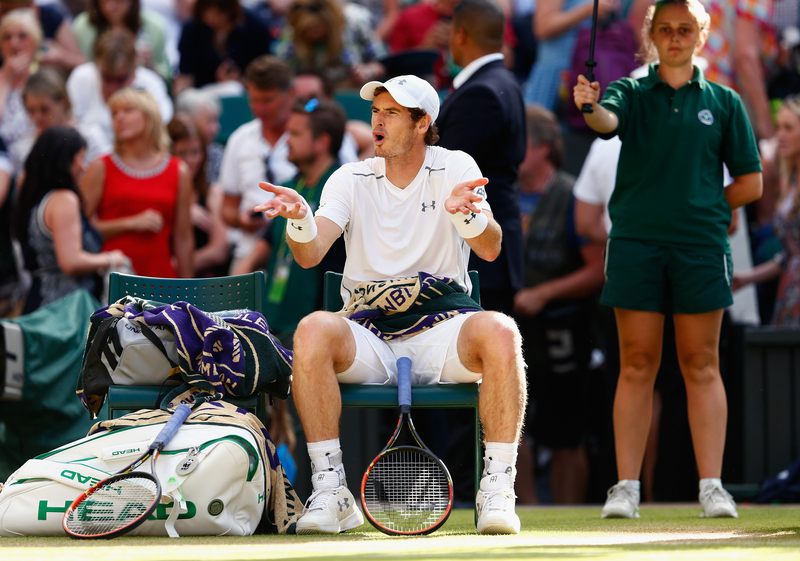 Against Murray, he won the vast majority of points that lasted under five shots, but once the rallies protracted he found himself on the losing end more often then not. He'll be forced to rely more on his defense, a part of his game he hasn’t utilized often during the tournament. 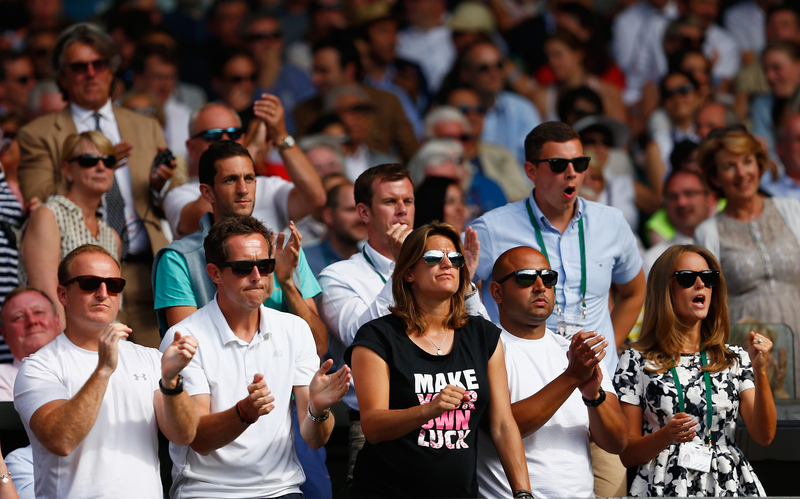 The plus for Federer is that he comes into the final relatively well rested. He has spent just shy of 10 hours on court. 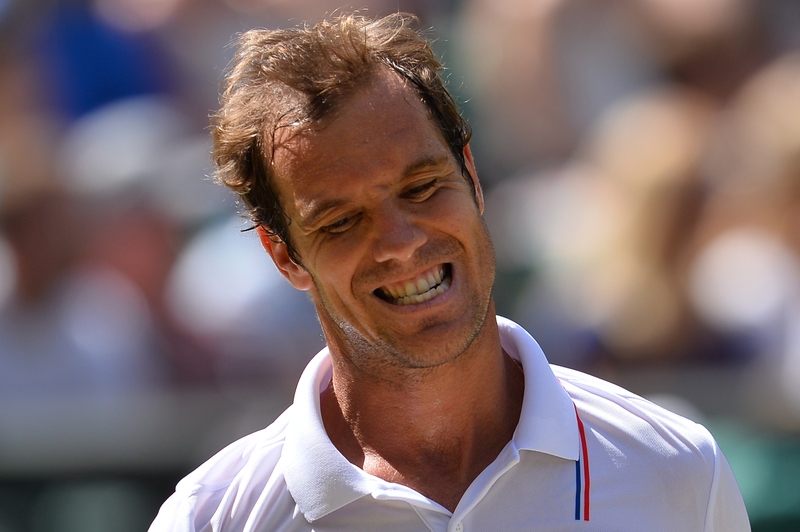 He has spent no more than two hours and 16 minutes on court against any of his six opponents. 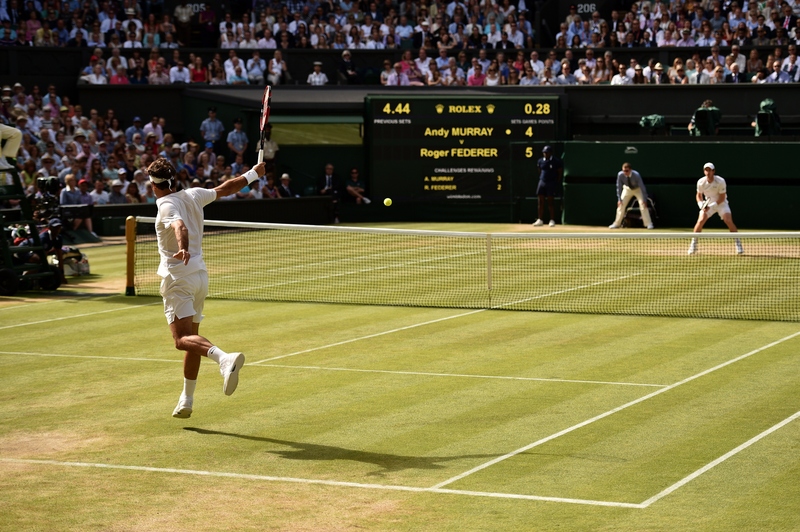 As Federer goes for his eighth Wimbledon title—making him the first man to win eight at Wimbledon—he's had the perfect preparation for a run at his first major title since 2012. "I always knew the reason why I was playing," Federer said. "I don't need to explain a whole lot to you guys. I think the fans know why I'm playing. At the end of the day, I enjoy it. I just feel overall that people are very happy for me, and at the same time I'm very pleased how well I'm playing."